Dandruff or those little white monsters that show their ugly heads every once in a while. These flakes are annoying and look disgusting on dark coloured clothes. But they are not just disgusting to look at, they are usually accompanied by an itchy scalp and flakiness. Dandruff, a very commonly occurring condition is one problem that has managed to unite over half the adult population across the world, irrespective of the gender and age. Dandruff is caused by a fungus, Malassezia, which feeds on sebum on the scalp, breaking it down into fatty acids that may irritate the sensitive scalp of many. This is also the reason for dryness and itchiness on the scalp, leading to the dead skin cells accumulating into visible flakes. Sounds scary? We understand. Fret not, as we are here to help. To effectively and permanently get rid of dandruff, you need to simply turn to your kitchen. 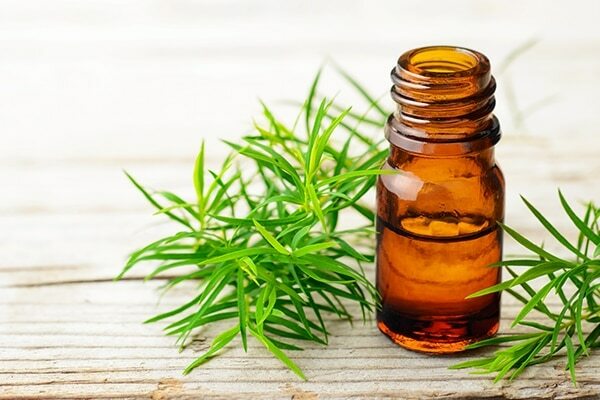 The powerful antimicrobial and anti-inflammatory properties in tea tree oil make it an effective remedy against dandruff. In the olden days, tea tree was used extensively for the treatment of acne and psoriasis, hence it has a lot of medicinal values. Tea tree infused shampoos work better than their commercial counterparts. BB Pro Tip: Mix a few drops of tea tree oil with your regular shampoo. Rub this mixture into your scalp, leave it on for about 5 minutes and wash off with cold water. When it comes to removing dandruff at home this one is your best bet! Apple cider vinegar is chock full of antifungal and antibacterial properties that are amazing at maintaining the health of your scalp. The vinegar eliminates any dandruff-causing fungi and effectively curbs the problem. Sometimes a pH imbalance is the root of a dandruff problem. ACV tackles this by balancing the pH of your scalp. The anti-inflammatory properties of ACV soothe scalp irritation and inflammation, thereby reducing the itchiness caused by dandruff. BB Pro Tip: Mix equal parts apple cider vinegar and water in a bowl. Wash your hair as usual, and then pour the vinegar-water mixture onto your hair and scrub it into your scalp. Leave it on for about 15 minutes, and then wash it off with water. Speaking of home remedies for dandruff Fenugreek seeds are a saviour! Rich in antibacterial and antifungal properties, fenugreek seeds are effective when it comes to getting rid of dandruff. 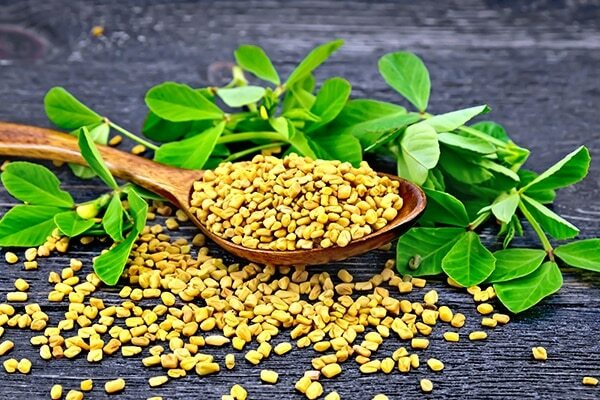 Fenugreek seeds are brimming with protein, vitamin C, iron, potassium, nicotinic acid, and lecithin, and hence has innumerable hair benefits. BB Pro Tip: Soak the fenugreek seeds in a bowl of water and leave it overnight. In the morning, grind the seeds to form a smooth paste. Apply this paste to your scalp and hair. Leave it on for 30 minutes. Wash your hair with a mild shampoo and condition as usual. Baking soda works as a mild exfoliant, thus helping you get rid of dead skin cells on the scalp. It also reduces excess oil on the scalp, making it feel fresh. Though your hair might get dried initially, within two weeks, your scalp will start producing natural oils to combat the dryness. Baking soda is also known to reduce the overactive fungi that can cause dandruff. BB Pro Tip: Wet your hair, and rub the baking soda into your hair and scalp. Leave it on for a minute, and then wash your hair thoroughly with water. You could also mix it with your shampoo and use it to wash your hair. Lemon juice is an effective remedy that has been proven to remove dandruff naturally. As it is a rich source of citric acid, it fights dandruff from the roots of the hair follicles. The antimicrobial properties eliminate the fungus causing this dandruff and are also extremely effective when it comes to controlling hair fall, making your hair look voluminous and strong. BB Pro Tip: Mix lemon juice and curd in a mixing bowl and mix well. Apply the mixture to your hair and massage it into your scalp using your fingers. Leave the mixture on for about 10 minutes. Wash your hair as usual with shampoo and conditioner. All of us know the benefits of fuller’s earth for achieving great ski, but did you know you can even use it to remove of dandruff? 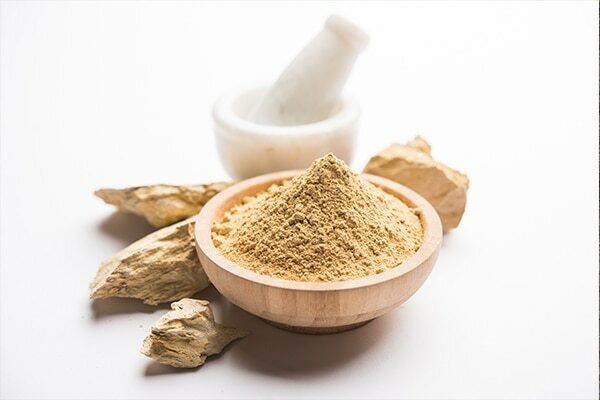 Multani mitti absorbs oil, grease, and dirt from the scalp, all of which are major aggressors of dandruff. It also improves blood circulation to the scalp, thereby keeping it clean and dandruff-free. BB Pro Tip: Mix multani mitti with enough water to form a smooth paste. Add a little bit of lemon juice to it and apply this mixture evenly to your scalp. Leave it on for about 20 minutes, after which you can wash it off with water. All of us know about the moisturising properties of olive oil, and this is what makes it an effective remedy to remove dandruff. 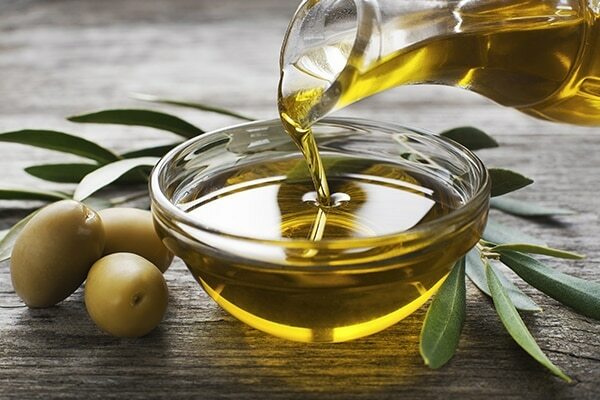 Olive oil moisturises the dry patches on the scalp, thereby preventing your scalp from flaking. A little amount of olive oil can help loosen those stubborn dandruff flakes. They will eventually fall off your scalp, leaving it healthy and rejuvenated. BB Pro Tip: Apply olive oil to your scalp and massage it thoroughly. Do this about 10 minutes before you wash your hair. Post that, you can wash your hair normally with shampoo.